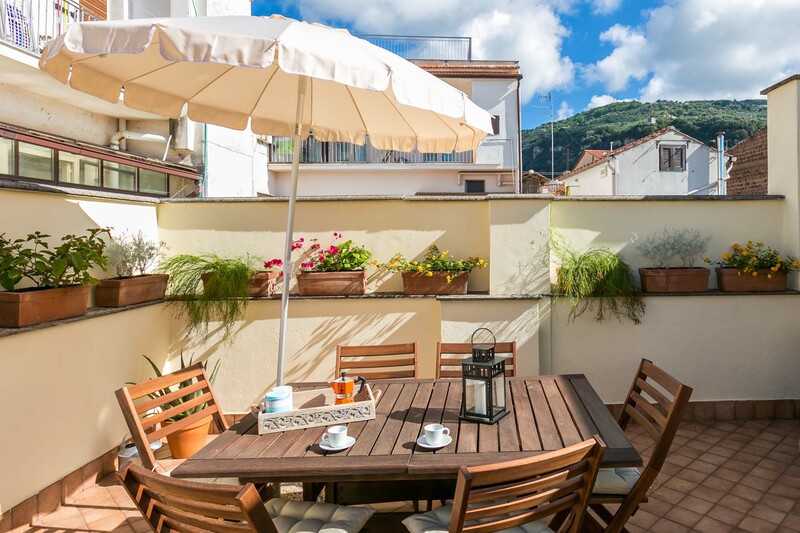 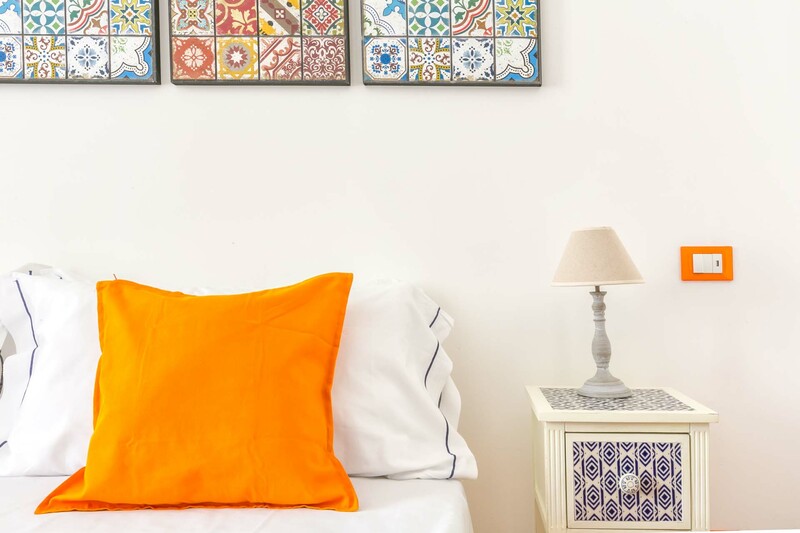 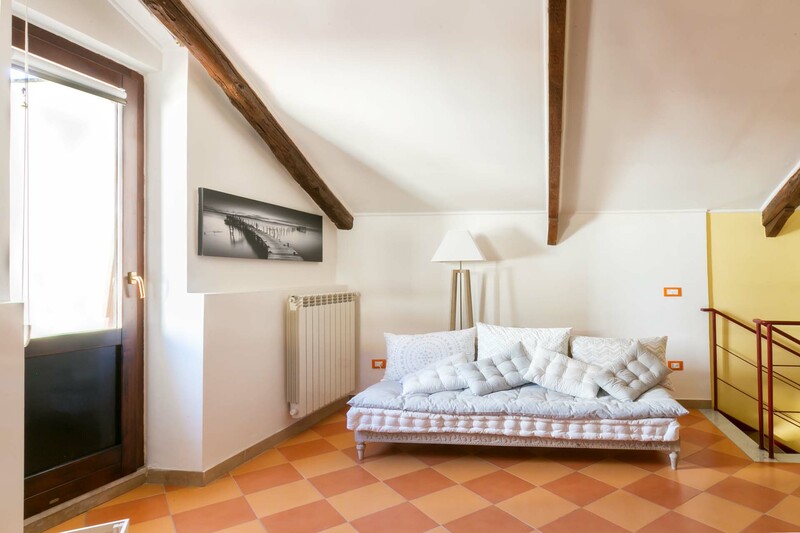 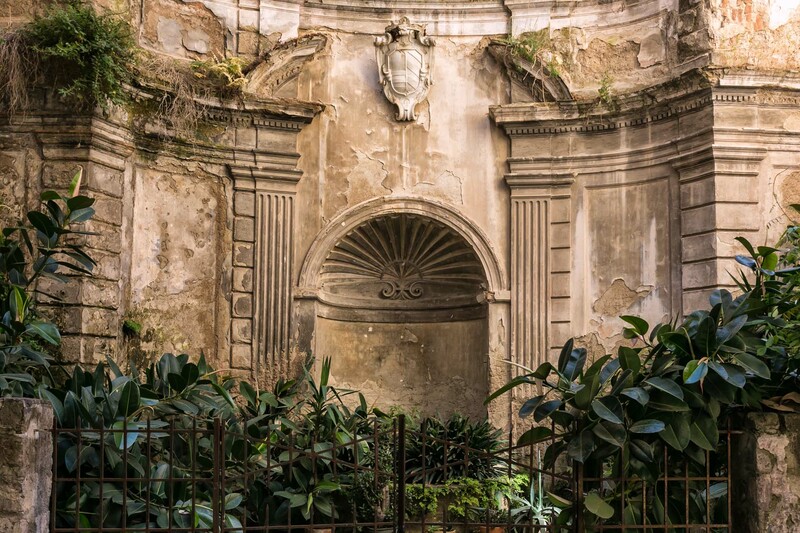 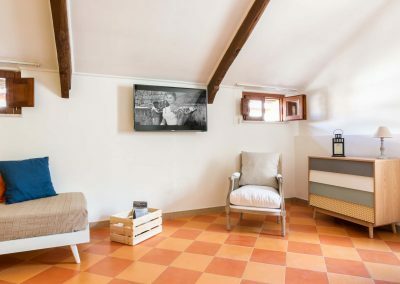 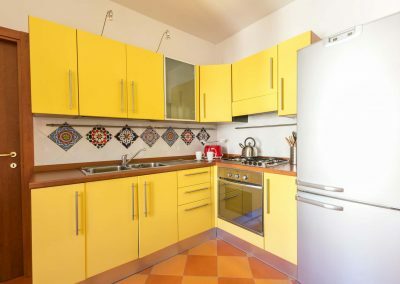 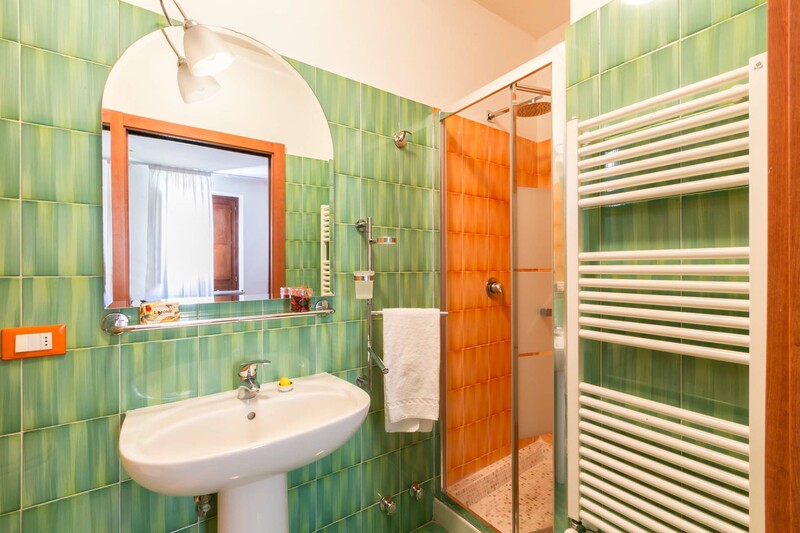 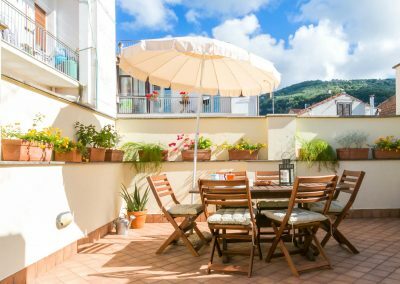 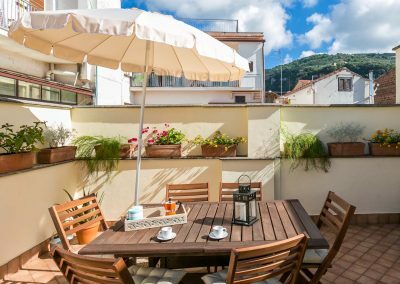 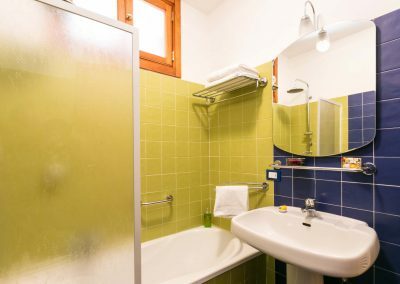 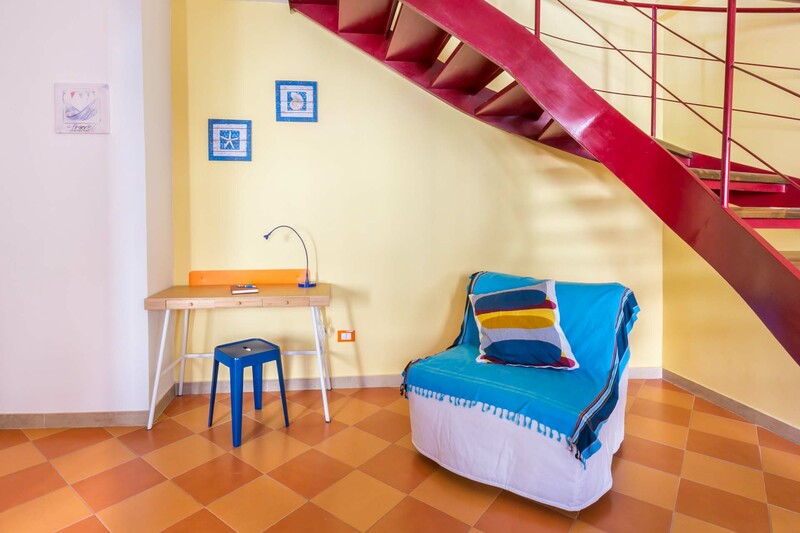 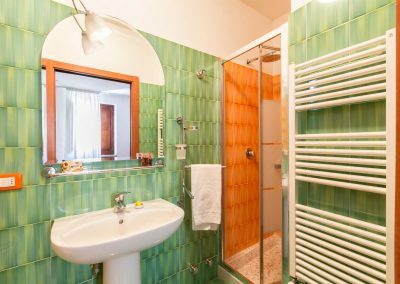 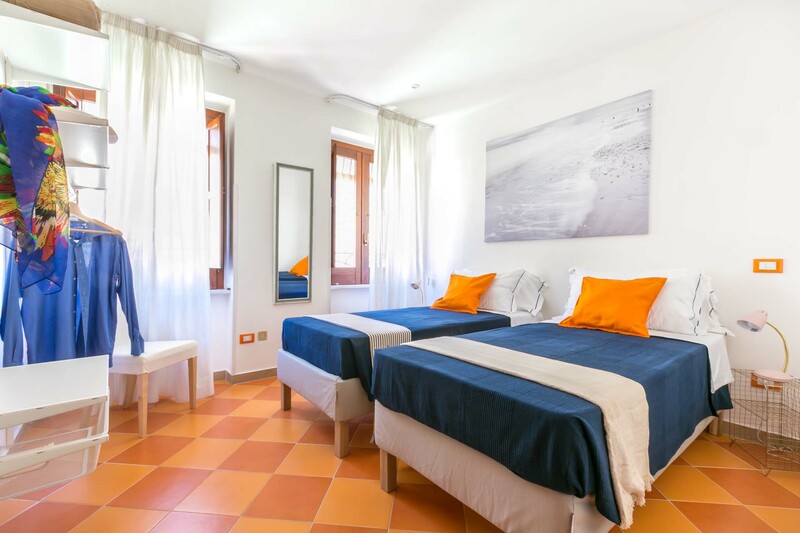 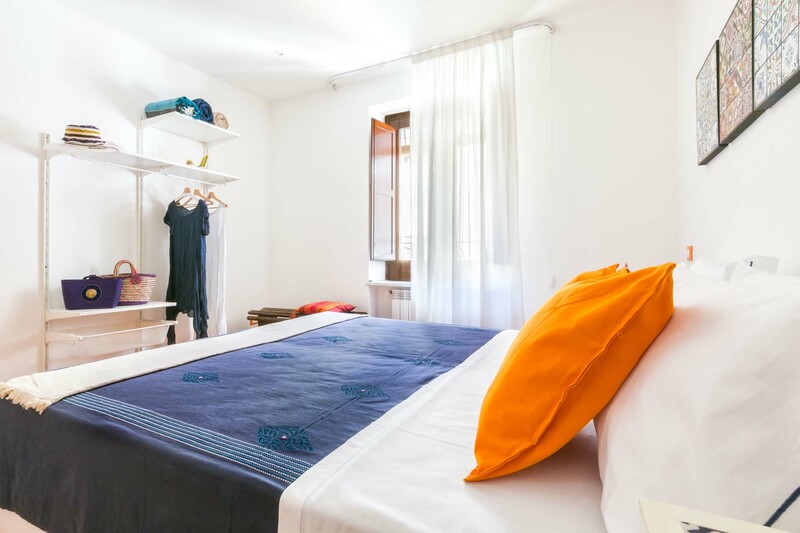 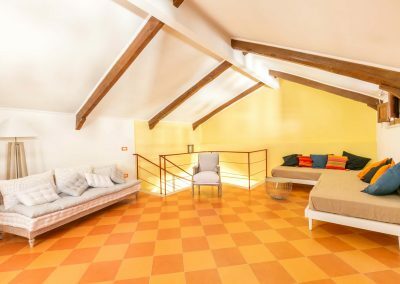 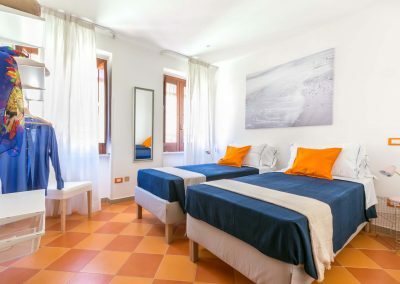 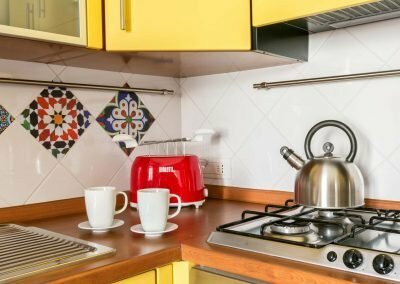 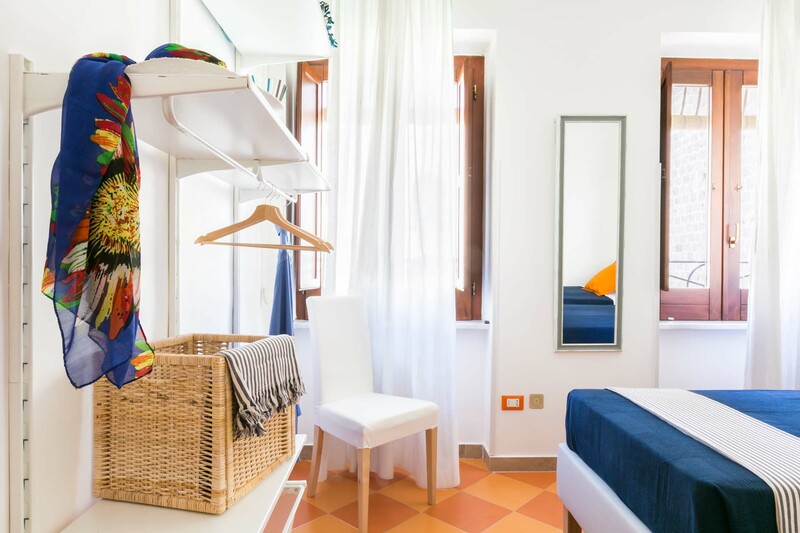 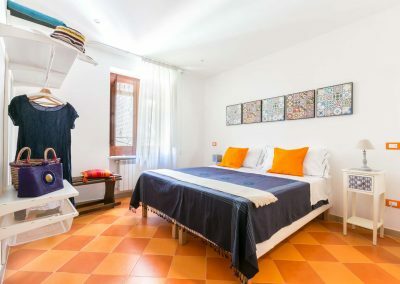 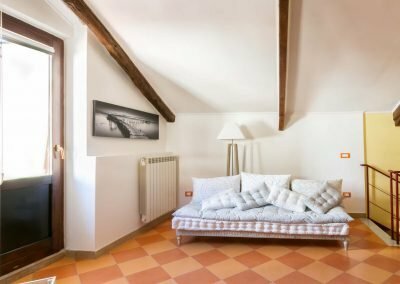 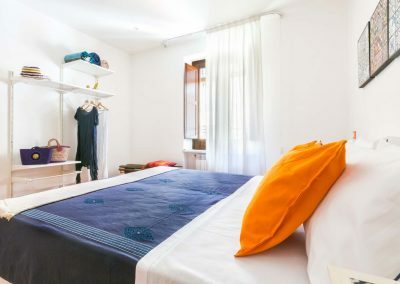 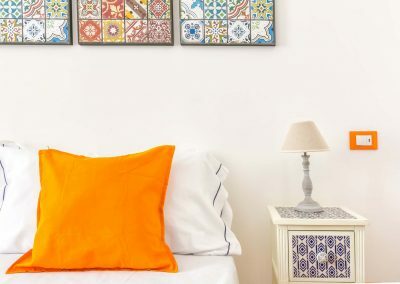 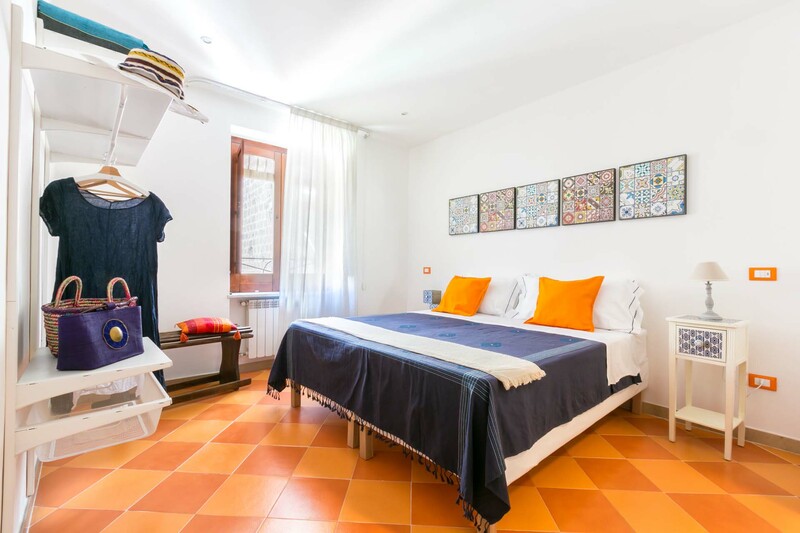 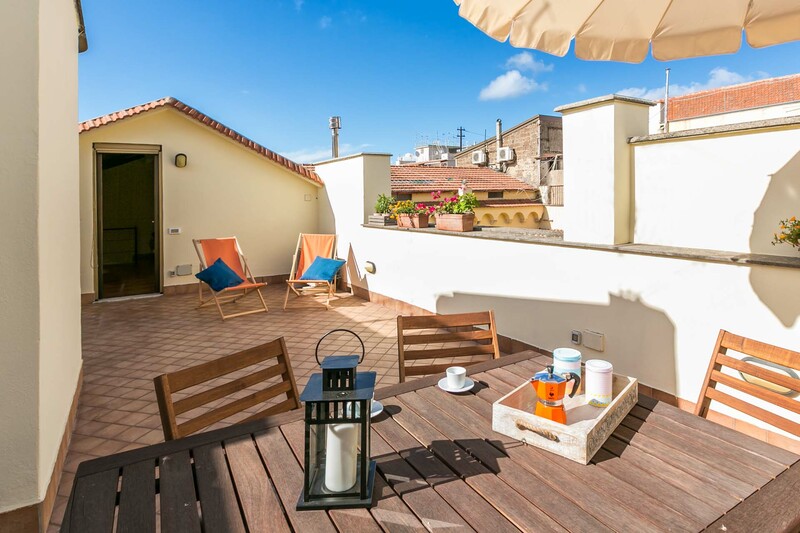 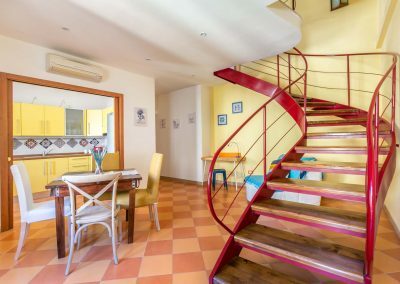 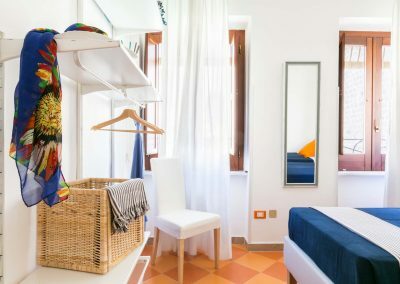 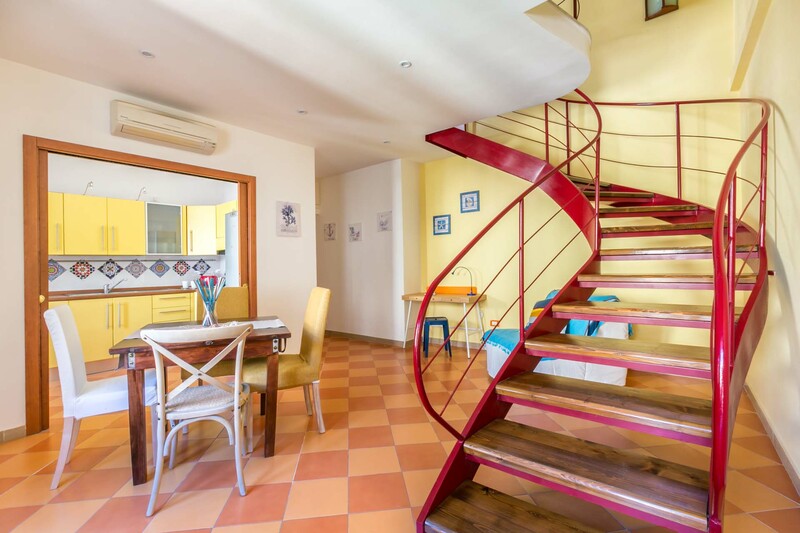 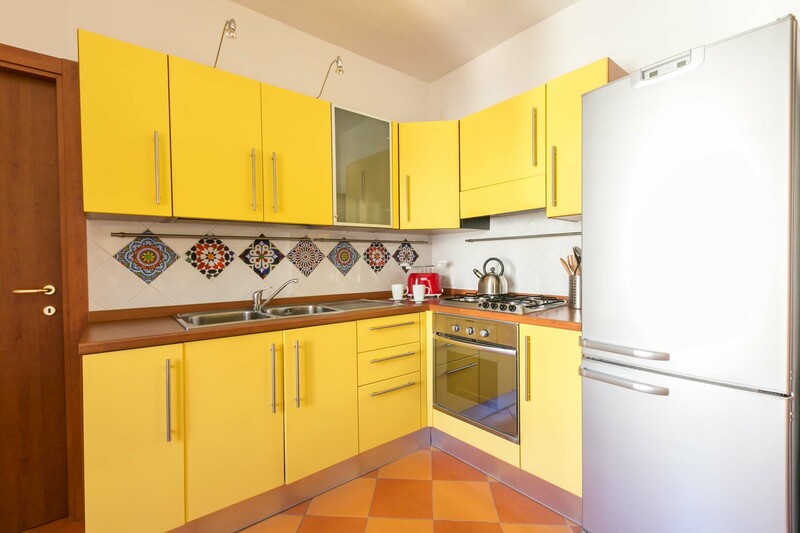 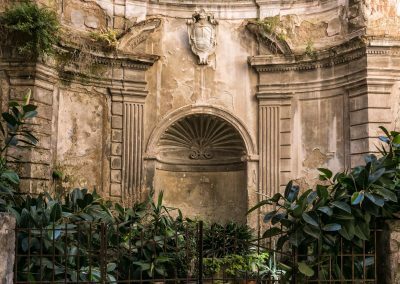 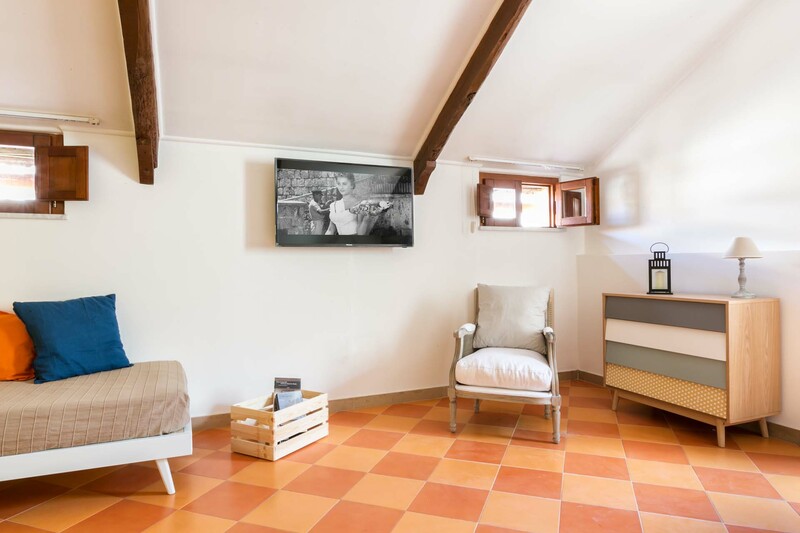 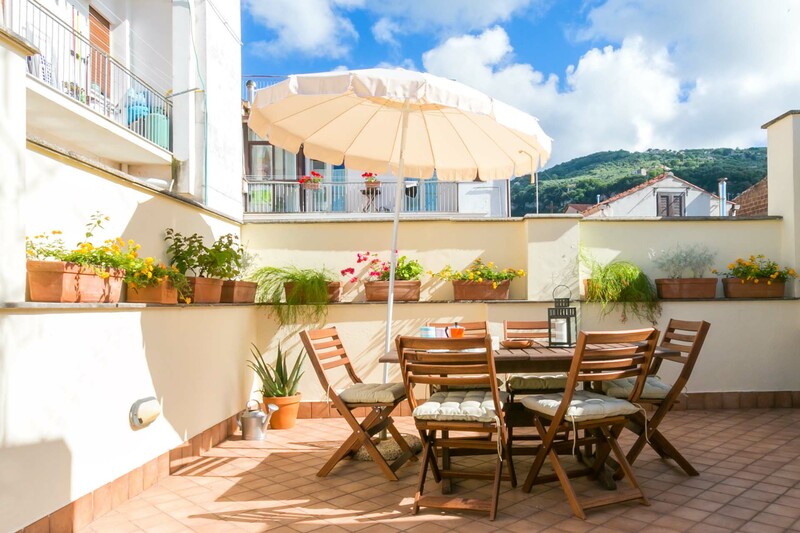 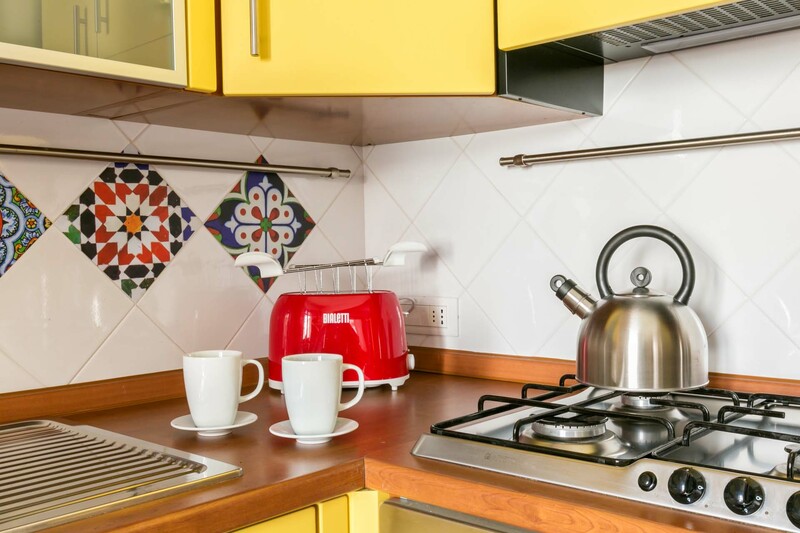 In the hearth of the historical center of Sorrento, in a vibrant and authentic pedestrian street, this marvelous apartment with private and furnished terrace is a few minutes walking from beaches, restaurants, cafés. 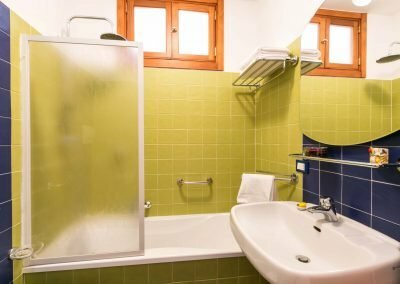 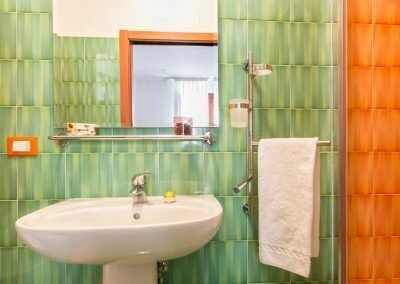 Three silent bedrooms and two bathrooms. 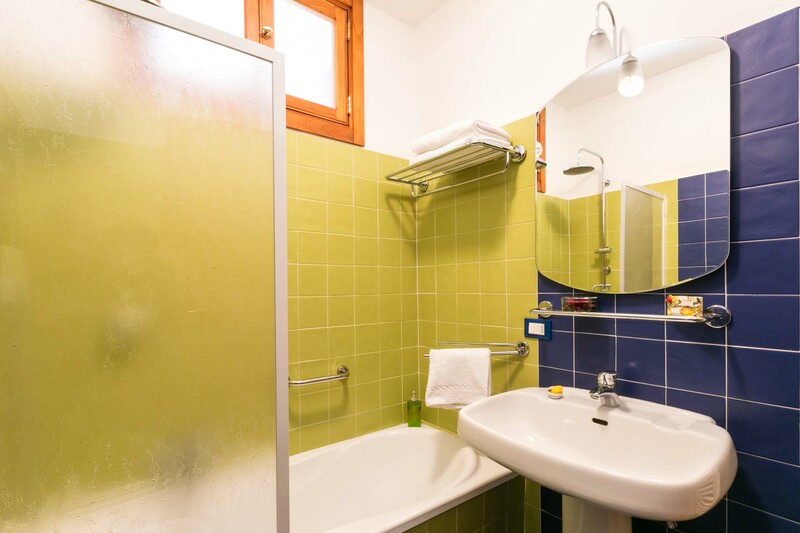 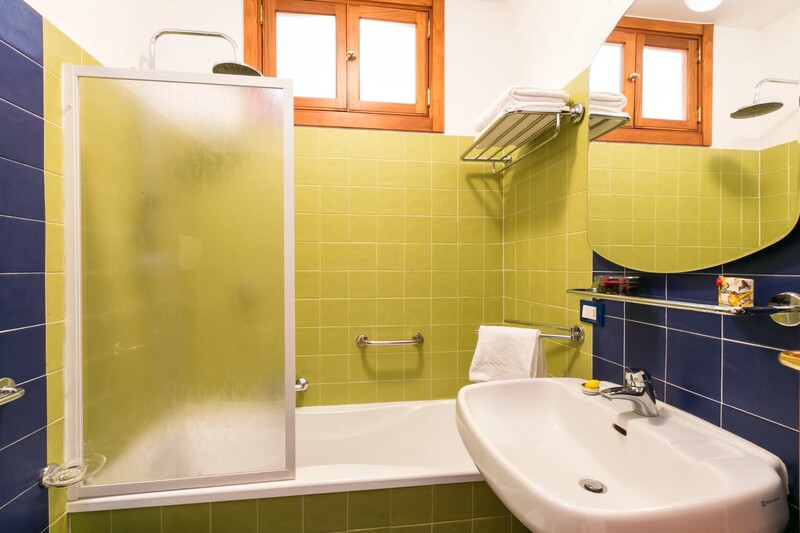 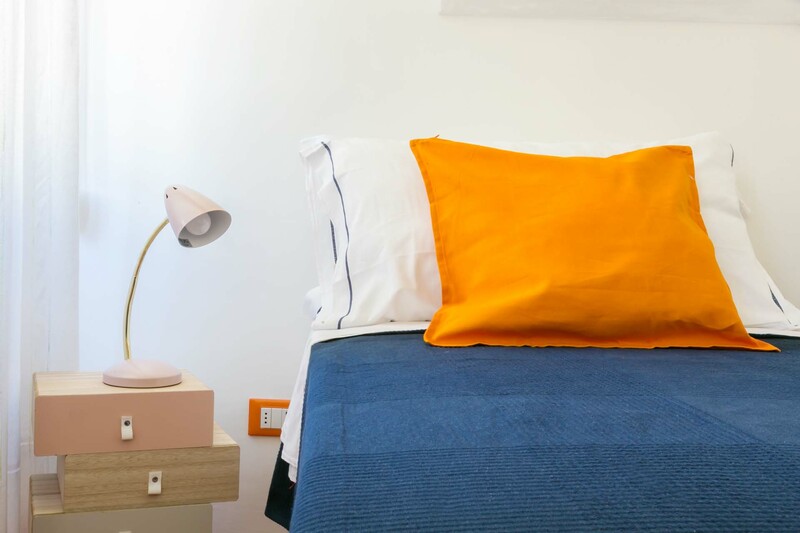 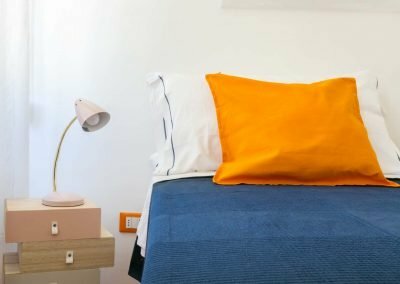 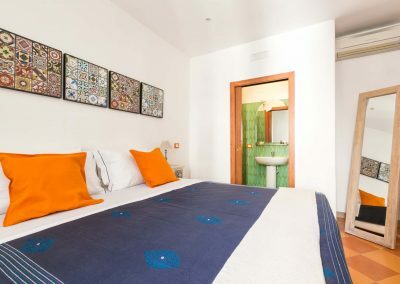 It offers Wi-Fi, A/C in all rooms and it is complete with all bed linen and towels. 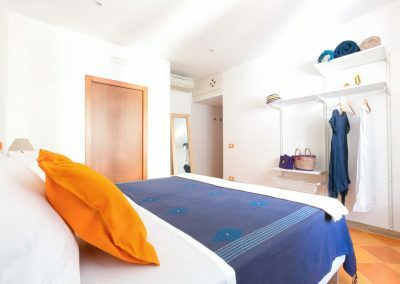 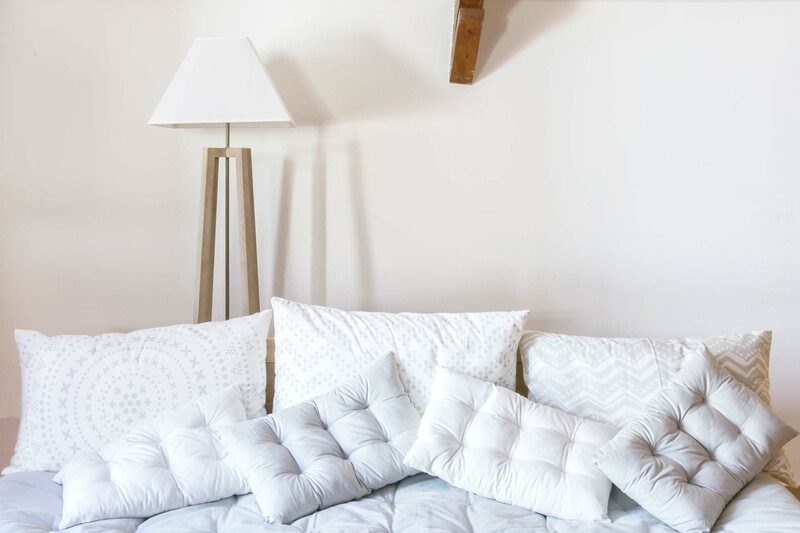 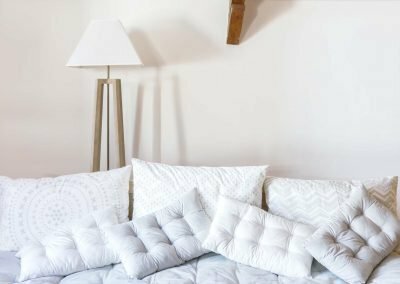 Bedrooms · Queen size beds and A/C.